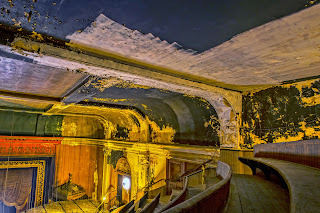 A field trip to the Sorg Opera House in Middletown , Ohio was very interesting. The Sorg when opened was segregated and the third floor was just wooden benches (picture above). They are selling seats (this seat taken) to raise money for the restoration effort. Since I need to learn much more about flash photography, I did not take many model images. 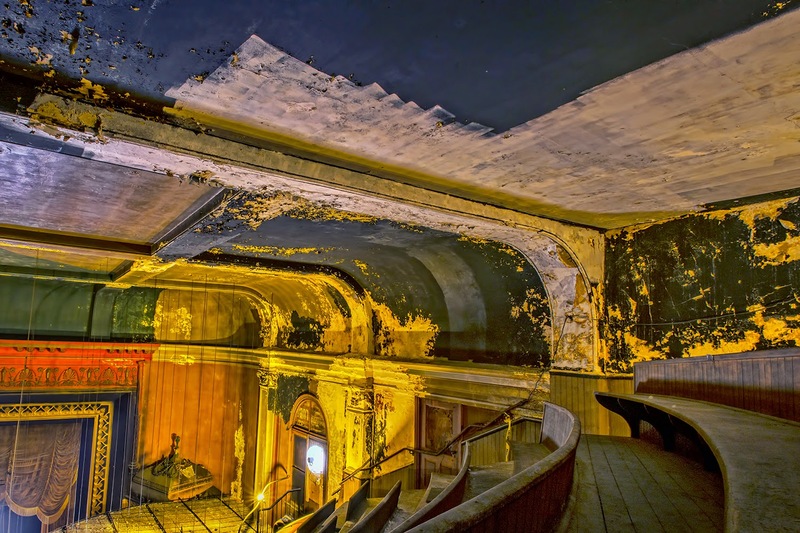 The restoration effort is certainly worth it!